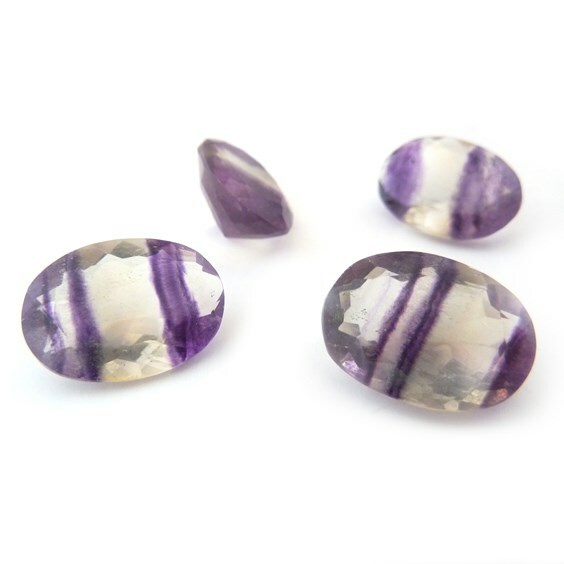 These purple banded fluorite gemstones have striking purple bands running through them. 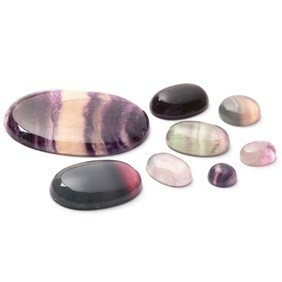 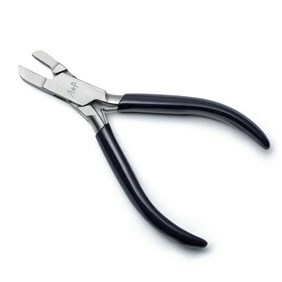 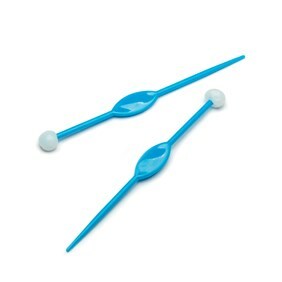 They will make a stunning piece of jewellery! 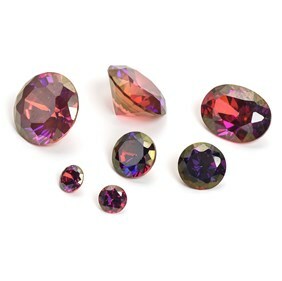 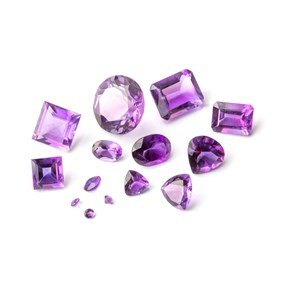 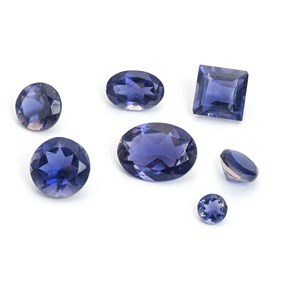 Fluorite is quite a soft stone with a hardness of 4 on the Mohs scale, so care must be taken when setting.